We all have our household priorities. From making sure space has enough natural light coming through to ensuring the home is pet-friendly and child-friendly. In other homes making sure the television screen has no glare or the sound quality throughout the house has to be on point. We all have our priorities and needs. However, we can all agree that safety and security measures are highly prioritised by all, mainly South Africans. Our patented security shutters locking system will help you sleep easier at night. However, there is a stigma regarding living in gated communities, estates and areas with neighbourhood watches. In these cases, homeowners might be more inclined to skip on specific security measures seeing as guards are patrolling and it is common for residential estates to have a security gate with 24-hour security. These evident security measures may give people a false sense of security. Thankfully, there are some measures one can take to protect your property, possessions and most importantly, your family. They are divided into two categories, mainly outdoor and indoor security measures. Plant tall hedges around the front and the sides of your home. Planting hedges will make your place less visible to the public eye. However, always make sure they are neat and trimmed particularly around the driveway and the walkway to avoid scratches on vehicles and your person. Get to know your neighbours. By doing so, it will create familiarity around your home and will create a sense of safety as you will keep an eye on their property and vice versa. It is an added benefit to the protection of your property and the neighbourhood overall. 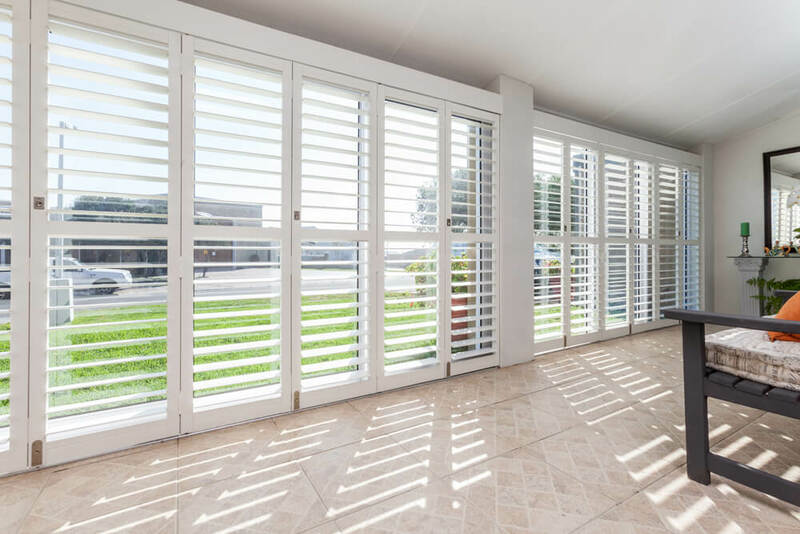 Security shutters made from the highest quality aluminium, are well suited to outdoor environments. This product does not rust and offers a nearly impenetrable barrier when closed and locked. Also, our patented locking system adds to the security as it is not a lock with an over the counter key. Open windows or doors are gateway entry points for unsavoury characters, therefore, make sure to keep these closed and locked. Keeping them locked at all times may be an extreme measure. However, it is known that most burglaries occur during the day when people are off to work. This is vital as your cleaner may be alone on the premises and may be in areas of your home which aren’t visible, i.e. bathrooms or laundry rooms. 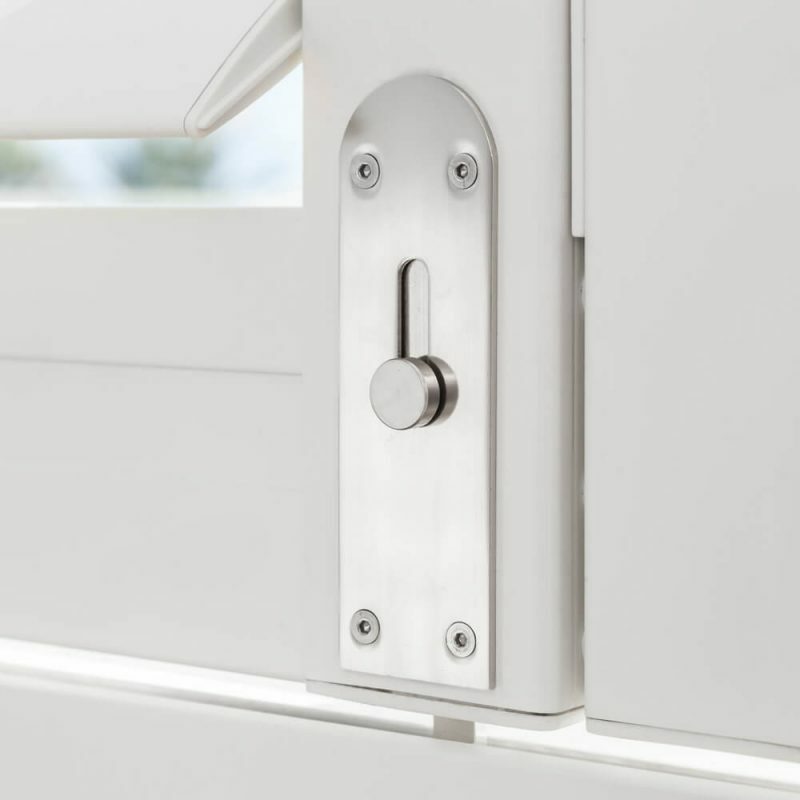 Keeping your exterior facing windows closed and locked is therefore essential especially when you have no boundaries walls or street facing gates or fencing. 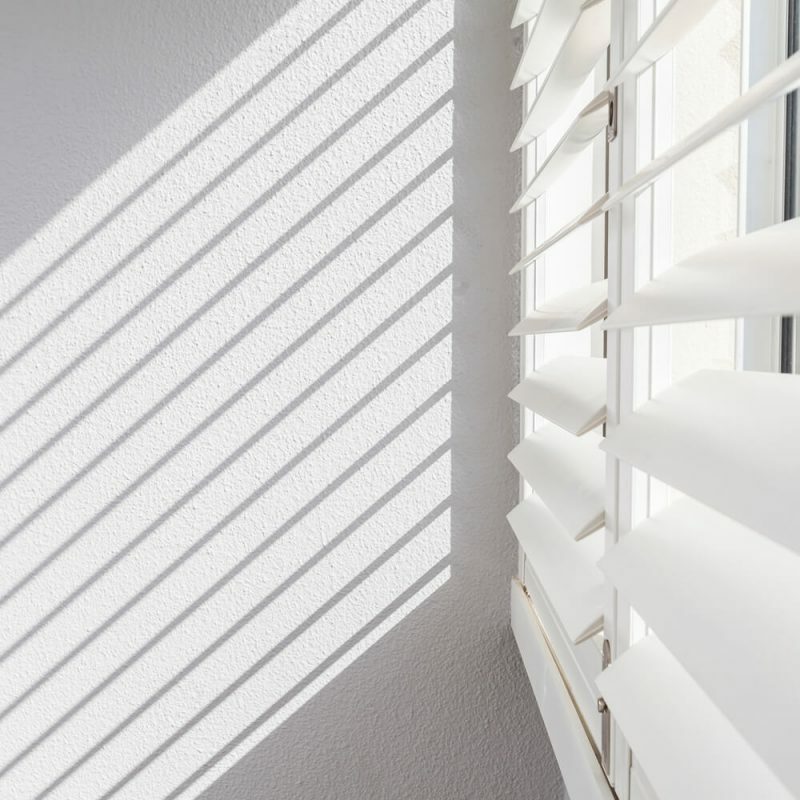 Another tip is to keep your shutter louvres open, blinds and or curtains drawn during the day so that one can see into your property. Furthermore, make sure your sliding doors are locked. This one tends to slip our minds quite often. Commonly, this is how burglars gain access to your home. A security alarm system is also a great addition to your security arsenal. Most areas in South Africa now have security companies with armed response units. Firstly, the House of Supreme locking system combines security with aesthetics. Burglar bars tend to make your home look bulky. It takes away from the overall aesthetic of your home. 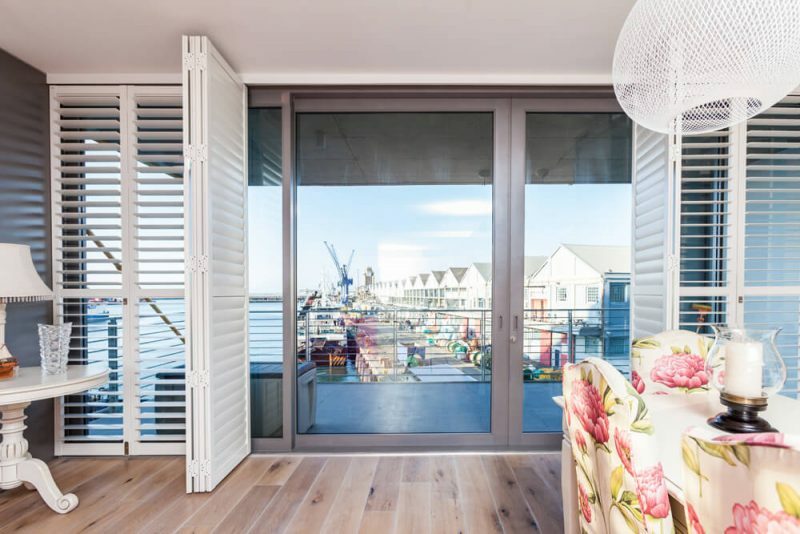 Our security shutters give you both the security and the beauty. Our patented locking system incorporates a push rod system. This rod travels up to 50mm to the top and 50mm to the bottom of the turn of the key. If it doesn’t go all the way, worry not. It does not have to go all the way to be entirely secure. Furthermore, the unique locking system has extra security on the internal section of the lock. It is purposefully hidden on the inside which makes this an intelligent locking system. Burglars and darlings will be none the wiser. This entry was posted in Security Shutters and tagged aluminium security shutters, security shutter, Security Shutters.